We are a small family operated business and have lived in the area all our lives. I have 30 +years guiding experience. 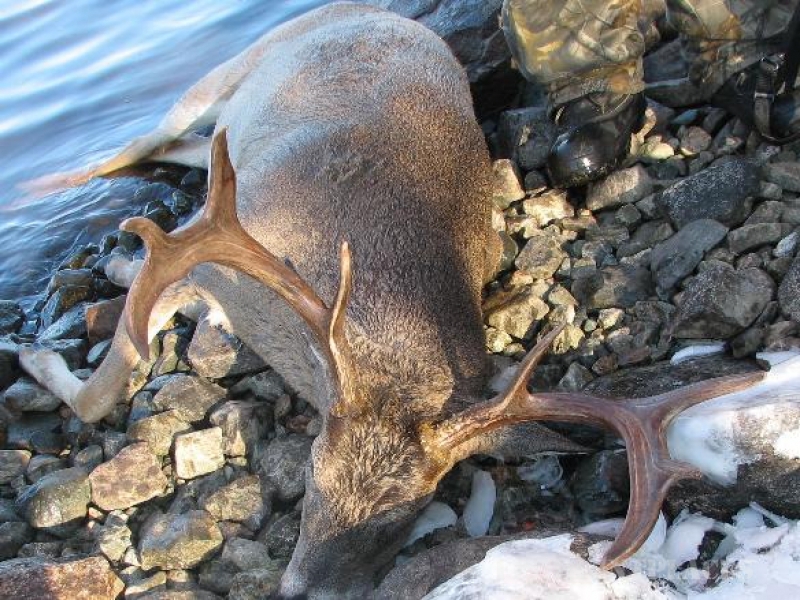 New private wilderness lodging at the south-east shores of the Aulneau Peninsula within Lake Of The Wood’s, North Western Ontario, Canada. Cabins are equipped with all the necessities of home. 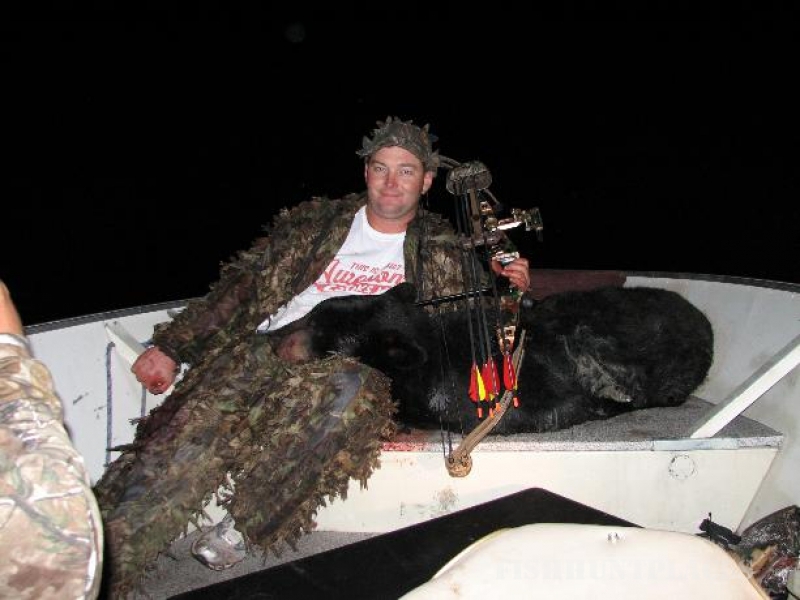 We pride ourselves in our outstanding combination fishing and hunting trips. 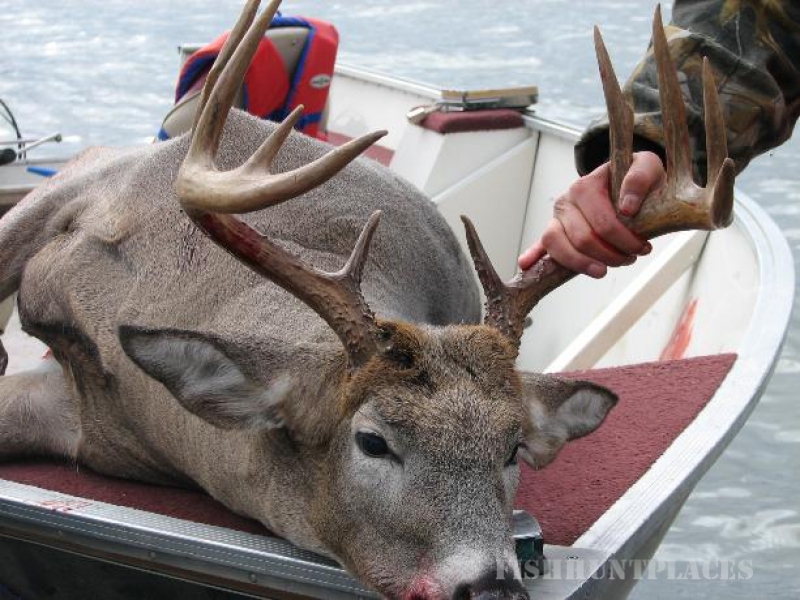 Whether it be the family vacation, the buddies fishing trip or a trophy hunt our area has it all. 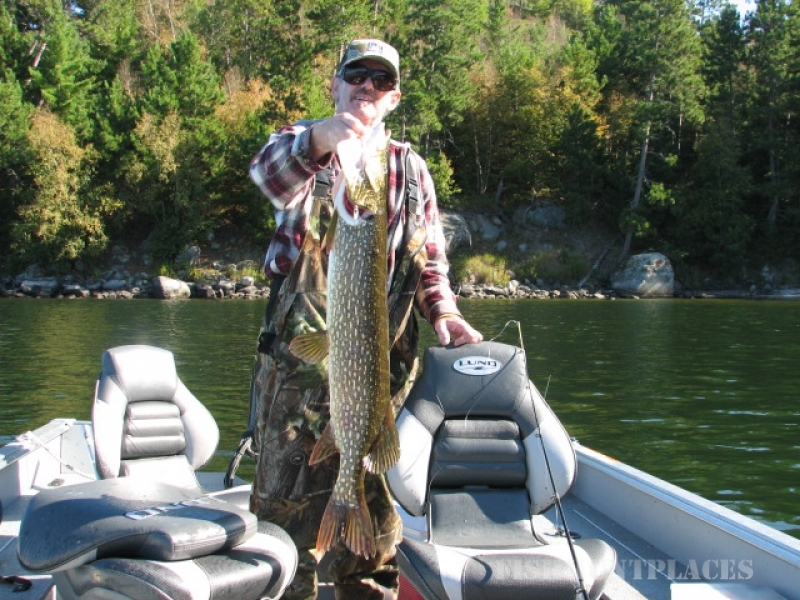 The Lake Of The Woods area with it’s outstanding boreal forest surroundings is a site to be experienced. Experience it with us! 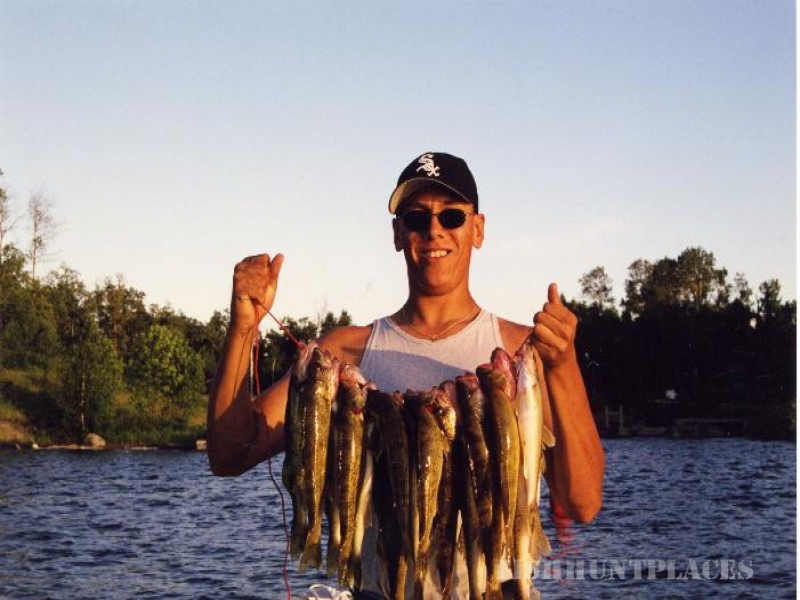 Walleye, bass, northern pike, lake trout, crappie, perch and ofcourse muskie. 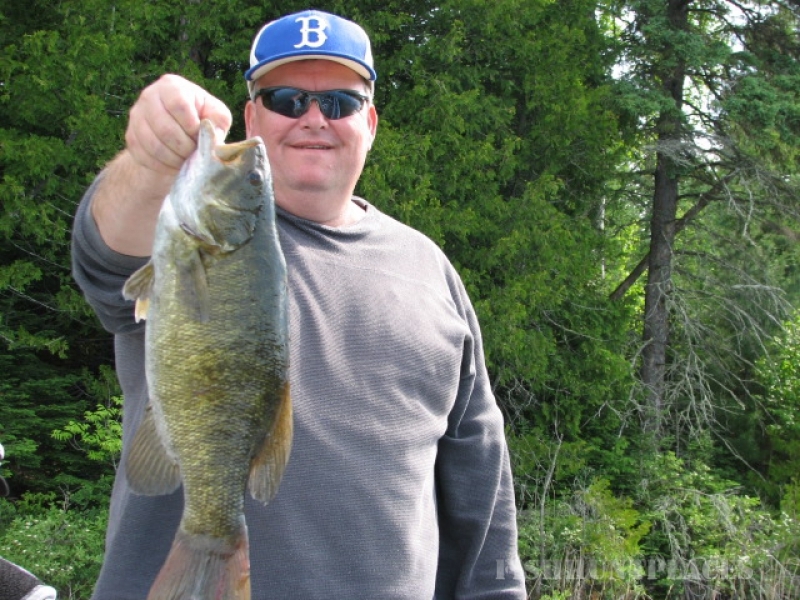 Super fishing opportunities thru-out this great lake & portage lakes. 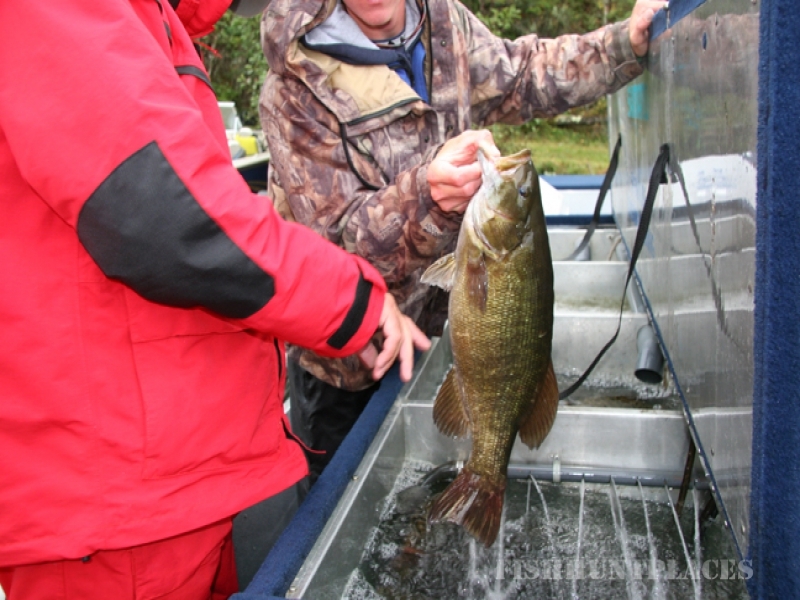 We have built our new wilderness lodging with all the modern conveniences of home in mind. 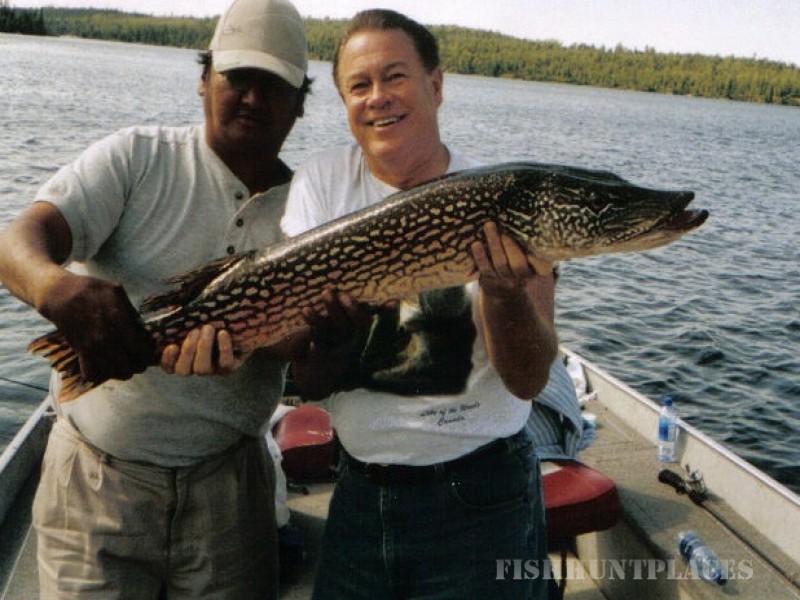 We provide charter boat day fishing trips, boat rentals or you are more than welcome to bring your own boat. 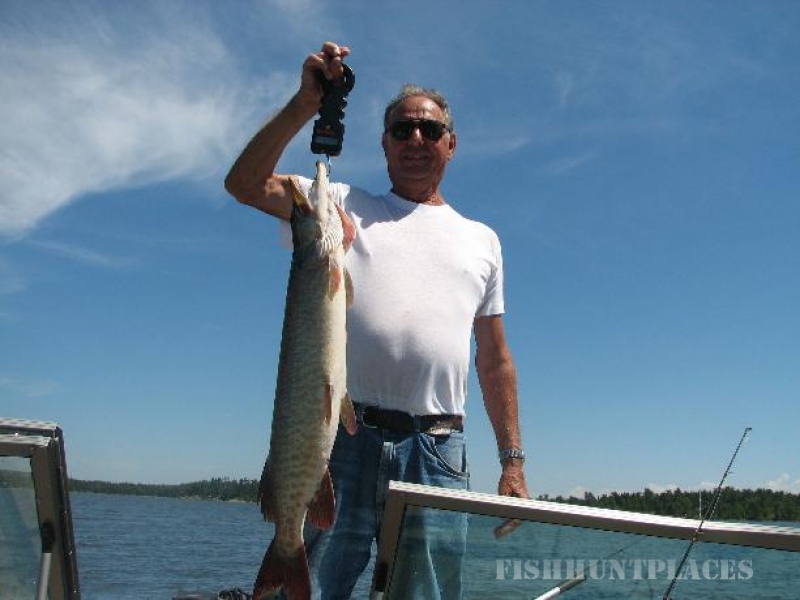 Top muskie, walleye & northern pike fishing waters located from your dock port. 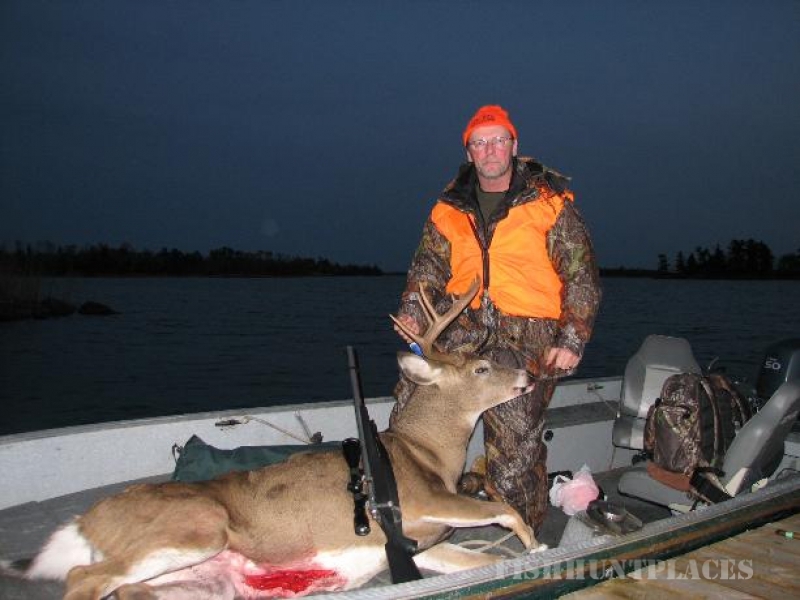 We have some of the finest trophy white-tailed deer hunting in Canada. 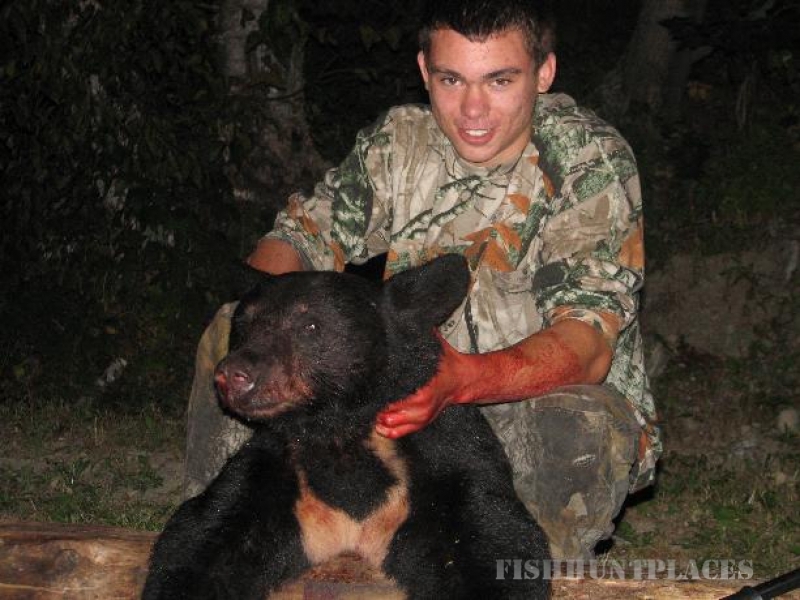 Bear hunts are near 100% success rate. 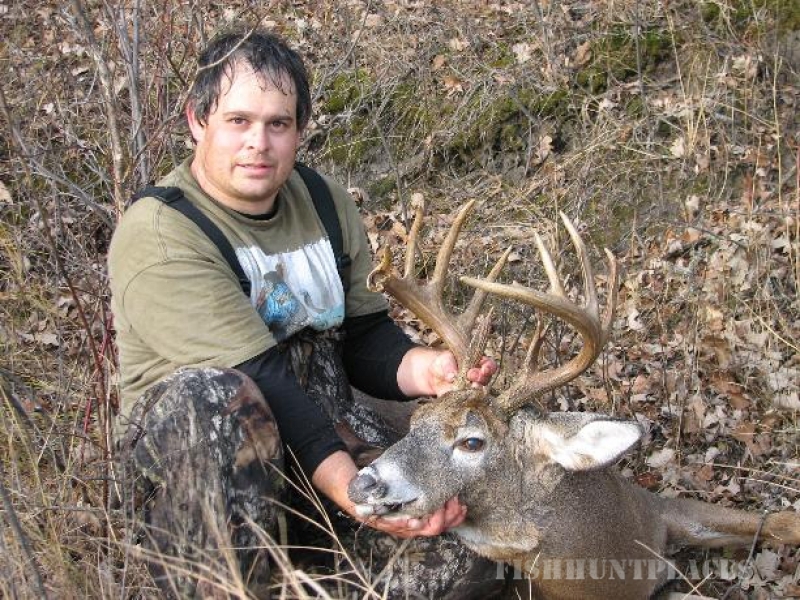 Combined hunt & fishing packages offered. 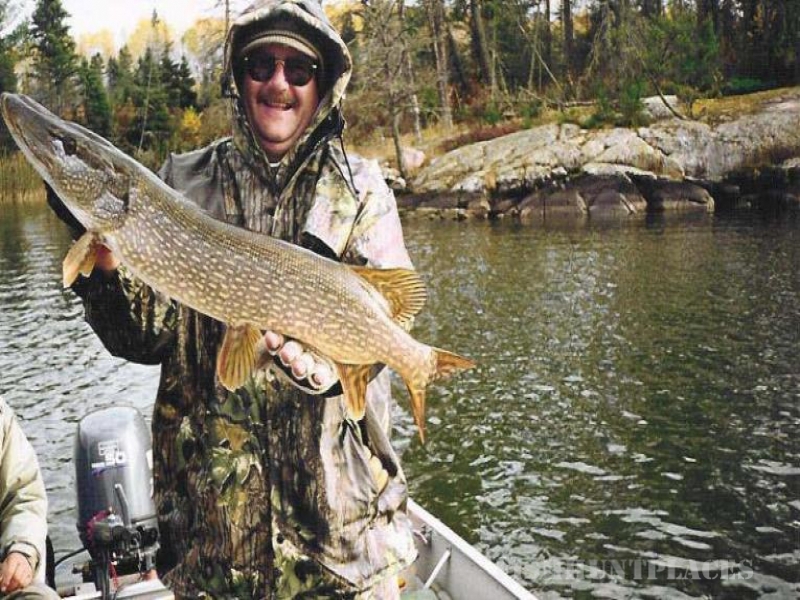 Utilize our experience & book your next fishing or hunting trip to Canada with us. Expect an exceptional vacation experience.